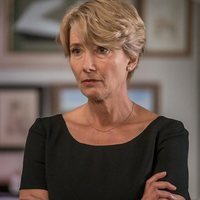 Fiona Maye (Emma Thompson), a British High Court judge, faces a case involving a young boy diagnosed with cancer who refuses a blood transfusion because of his family's religious beliefs. Fiona finds herself in front of a dilemma. Should she force the boy to accept the treatment or, instead, respect his decision? In the meantime, his marriage to her husband Jack (Stanley Tucci) is having problems. The judge decides to visit the hospital where the kid is hospitalized in order to convince him of accepting the transfusion. This encounter will provoke a deep impact, and will wake new emotions in both of them. 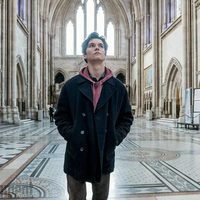 The movie is based upon the homonymous book by Ian McEwan and premiered at the Toronto Film Festival 2017. Write your own 'The Children Act' review. The film was selected for Toronto International Film Festival in 2017. The film has also participated in Montclair Film Festival, Seattle International Film Festival and the Provincetown Film Festival, both in United States. Richard Eyre is also known for directed other films like 'Notes on a Scandal', 'Stage Beauty' or 'The Other Man'.